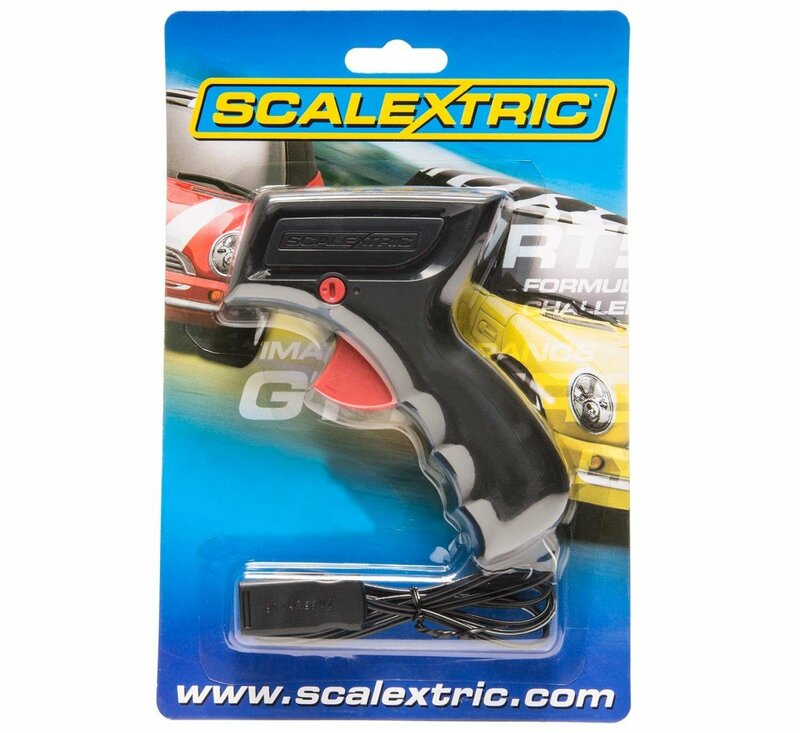 Thunderbird Slot Racing - Scalextric adjustable analogue hand controller. Scalextric Hand Controller with adjustable speed control. suitable for use with newer powerbases and START. Only available with red trigger. Please check the connection on your powerbase before purchasing.